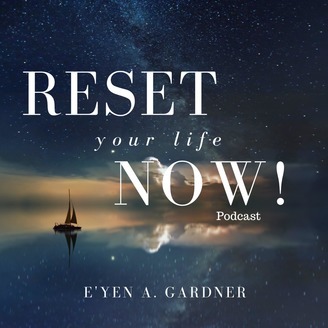 RESET your Life Now! is a podcast to help you connect with your "Now" moment. If there is something you have been wanting to do but have lost your way you can RESET your Life NOW! Be present in your present. New episodes every Thursday. 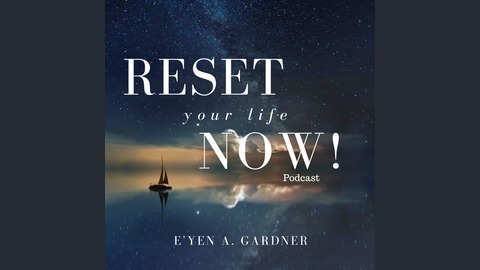 Become a supporter of this podcast: https://anchor.fm/resetyourlifenow/support. Mother Teresa made history by being selfish and you can as well. Thank you so much for tuning into this episode of Reset Your Life Now! If you haven’t done so already, please take a moment to leave a 5 star rating and review of the show on Apple Podcast by clicking the link below. It will help us reach more people with of message that you can Reset Your Life Now! Thank you in advanced for your support.